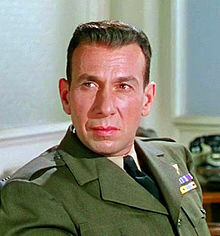 ^ Jose Ferrer Was Proud Of Puerto Rican Roots. New York Times. February 18, 1992.